This video is really, really well done! Feel good and funny! This is off Fresh Daily's upcoming project Mothership/land dropping on August 3rd. Directed by Nicolas Heller (his grandparents are in the video). This looks great! It's premiering at the NY Latino International Film Festival on July 28th. I'm so amped for this project to drop! Here's the first single. 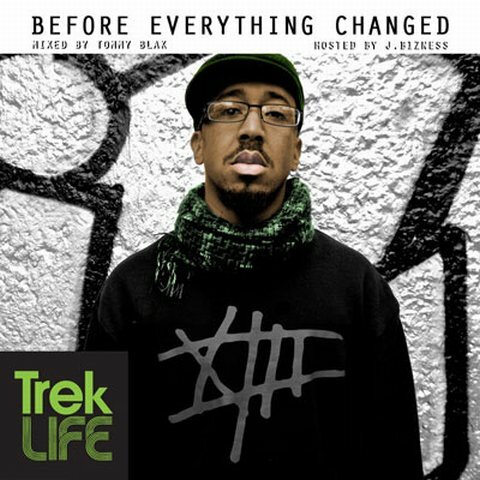 Trek Life's Everything Changed Nothing, produced entirely by Oddisee, drops on July 27th. Here's some really dope footage of Mos Def performing at the Streets 2010 Urban International Festival in Chicago last month. The Ecstatic, one of my favorite albums, is out now. This is kinda cool. Need to hear more. This is off Rah's upcoming project, entirely produced by Nottz, entitled Classic, dropping September 14th. VIMBY stopped in the studio to see the production process of 6th Sense as he lays a track with The Kid Daytona. You can download the song "Never Be The Same" at Our Kitchen Sink. This is off the long-delayed but highly anticipated Ski Beatz project entitled 24 Hour Karate School. It has a release date of September 7th. Greenhouse have now released the follow up to their first project from a few months back. Click and enjoy!! This is the first video from Joell's project with Green Lantern and Don Cannon entitled YAOWA. So if this drops in October, then when in the world is Free Agent dropping? E1? Anyone? Directed by Rik Cordero. One of my favorite emcees out of the west coast is releasing an album, entirely produced by Oddisee, entitled Everything Changed Nothing on July 27th. To catch people up, Trek decided to release a mixtape. Click the link below to witness a fresh, young talent. 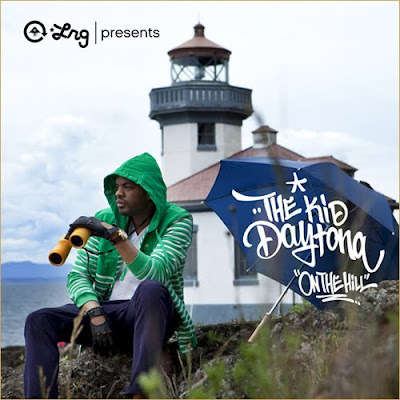 He also has a project out with J. Bizness called Rhymes Within Reason and it's one of my favorites this year. Yessir! Rakaa breaks down some of the tracks from his debut solo album Crown Of Thorns, which is out today! It's a banger! Bambu releases another video from ...paper cuts..., which is out now. Smart move on Ras' part to release this song the same day of his drop date for the full-length project. I remember listening to a bootleg version of what was supposed to be the Horsemen (Ras, Kurupt, Killah Priest and Canibus) album and although the quality was crappy, it had crazy potential. Good to see they're back. This is off Ras and Rhettmatic's project A.D.I.D.A.S., which dropped today on their Bandcamp page. I really didn't get this dude but I think I'm starting to get it. A little. A Strange Arrangement is out now. Dope producer Ayatollah drops his instrumental album today entitled Cocoon. This is a dope video and I see influences from Babu's videos. This is dope! I'm really diggin these cats more and more. 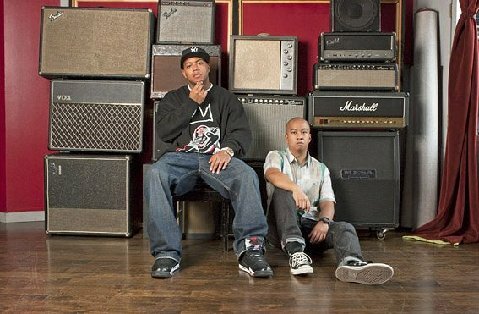 Their first studio album Here We Go drops on August 24th. TheComeUpShow sat down with Reflection Eternal to talk music and their new album Revolutions Per Minute, out now. Dope! Shawn Jackson's latest project Brand New Old Me drops July 27th. Poet/emcee Albe Back put together this short film featuring some excerpts of his rhymes/poems. Pretty cool! Villa Manifesto drops July 27th. Things done changed! Here's some behind the scenes footage of Rakaa and Evidence working on Crown Of Thorns, dropping July 20th. Dilated!! I don't know much about Remarkable Mayor so I posted this on the strength of John Robinson. This is a rockable track! This will be on the upcoming project with 8thW1 entitled Suicide By Jellyfish, coming soon. AOK's 2 Hungry Bros. are ready to release their upcoming project with 8thW1 so it would only be appropriate that they give you a tasty sampler. No Room For Dessert drops on July 27th. Also, check out the release party at Southpaw on July 26th featuring performances by the Sleepwalkas, Fresh Daily, P.SO and much more. Check below to get a taste. This looks hilarious! Zack is a funny mofo! From the director of The Hangover. Look out for it on November 5th. Here's an intimate look at some of the studio sessions that produced Distant Relatives. This just seems like a promo vid or something. Would've been dope if they actually shot a video but oh well. This is off Bruno's EP It's Better If You Don't Understand. This is connected to the Converse short film series. Dope video! The Kid Daytona has unleashed the first single for his upcoming project with LRG called The Interlude. Produced by 6th Sense. 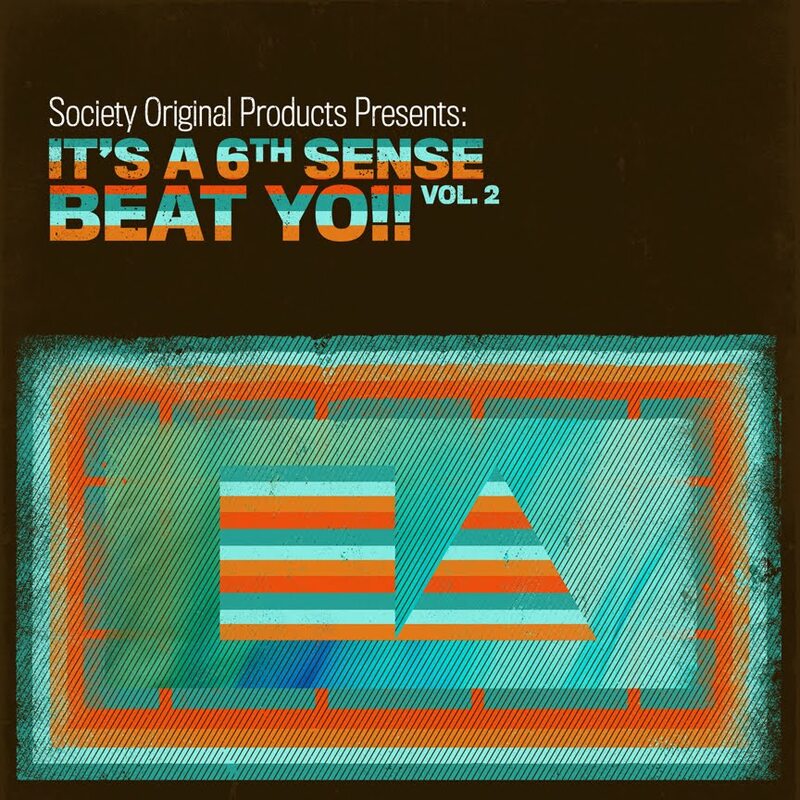 The homie 6th has released this tray of tasty beats for your listening enjoyment. He's already released two videos in the past few days and there will be more on the way. "Story Of No One" is my favorite. Enjoy! Here's the first official single/video for Rakaa's upcoming solo project Crown Of Thorns, dropping July 20th. This is the latest offering from Eternia & Moss' incredible project At Last, which is out now. Cop it! This is a new series from Frank The Butcher where he allows his subject to express who they are freely. When is the CurT@!n$ album coming? This is the first leak from Skyzoo and Illmind's upcoming project on Duck Down entitled Live From The Tape Deck, dropping in October. Sky is spitting! This will be Slum's final album and not because they wanted it to be. Villa Manifesto drops July 27th. This is real dope! Directed by Derek Pike. 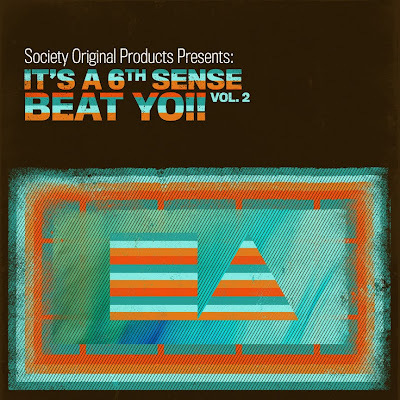 It's A 6th Sense Beat Yo!! Vol. 2 drops tomorrow. Produced by The Alchemist. The War Report 2 drops tomorrow. TheComeUpShow sits down with Eternia to talk The Source, Toronto, God and her latest project with Moss, At Last, which is out now and it's a doozie. This is the lead single from E Reece's upcoming album, Concrete Steppin, dropping July 27th. Yes!!! 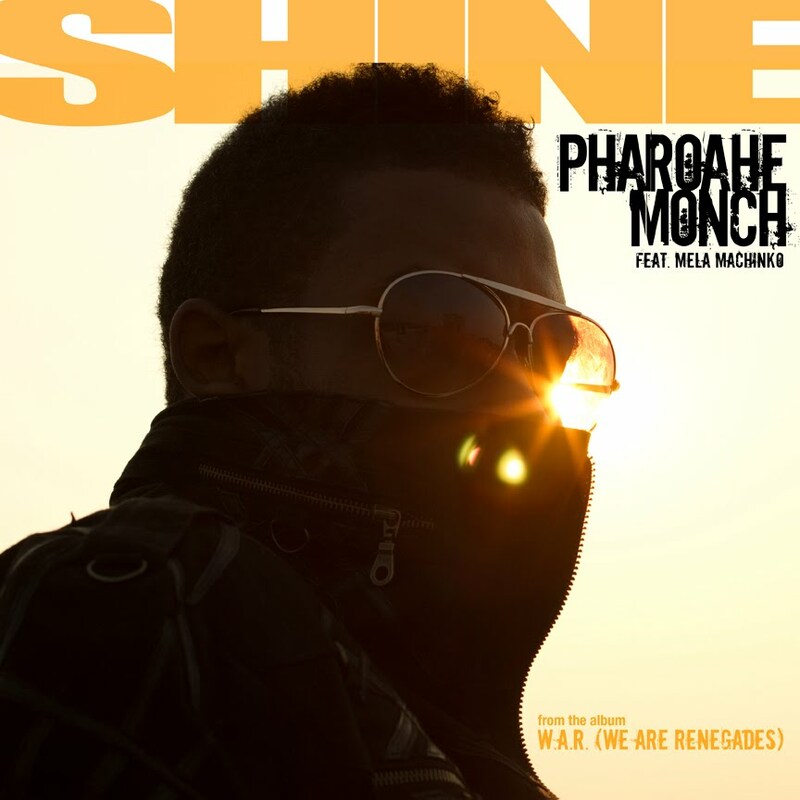 Here's the first official single for Pharoahe Monch's upcoming album W.A.R. (We Are Renegades), dropping this fall in association with Duck Down. Heavy! Ruby Hornet profiles Outasight. You can download a new track, "Turn It Up", below featuring Naledge and produced by DJ Babu. Never Say Never is coming soon. A Different Mirror is out now. 6th is about to unleash his second volume of tasty, audible treats and here's the first video. This lady needs some of that nighttime sniffling sneezing coughing aching stuffy head fever so you can rest medicine. Ha! Directed by Kristopher Layng. It's A 6th Sense Beat Yo!! Volume 2 drops July 13th. Cool vibed out track. Curren$y's Pilot Talk drops July 13th. One of my favorite songs off Jin's Say Something mixtape gets the video treatment. This is an actual fan video by Sam Ellison but RE was feeling it so they made it the official video. Power moves! One of my favorite joints off the dope Revolutions Per Minute, out now. This is a cool interview with Sandman, especially when he speaks on what he's passionate about. The Good Sun is out now. Here's some more illness off the upcoming project from Ras and DJ Rhettmatic, A.D.I.D.A.S. Ahmad ("Back In The Day" anyone?) has released his first single off his upcoming project, The Death Of Me, dropping August 10th. Crooked joins him in speaking about racial profiling and police brutality. This kills!!! Sir Luscious Left Foot is out now. 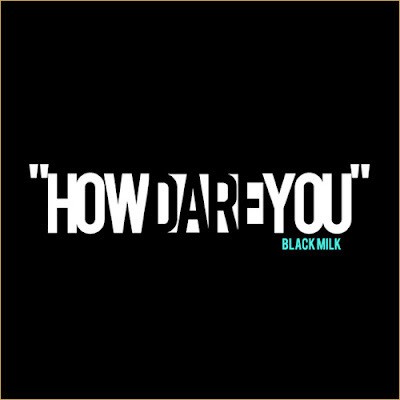 Here's a new track from Black Milk. This will NOT be featured on his upcoming follow-up to Tronic. Album Of The Year is in stores September 14th. This is dope and smooth! Check this cool profile on Toronto artist Shad. You can catch Shad, along with Eternia, Tona, Poison Pen, Mr. Mecca and many more at the Brooklyn Meet Toronto Showcase at Southpaw on July 9th. Von Pea has been leaking tracks over the last couple of weeks and here's the full project in the digital flesh. Look out for his solo effort, Pea's Gotta Have It, dropping in September. Enjoy! Here's another chapter of 9th's IWWMG roster introductions. Although, these dudes need no introduction, so let's call it a re-introduction. Damn, I need a new Outkast album in my life. Sir Luscious Left Foot is in stores July 6th. The ArchAndroid: Suites II and III is out now.